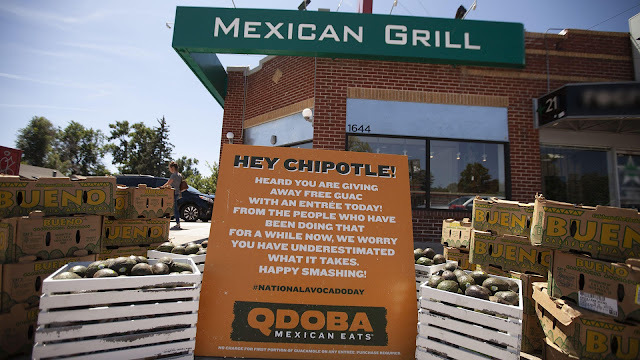 DENVER, CO, July 31, 2018 — For National Avocado Day, QDOBA Mexican Eats and agency of record, Mistress, creatively leveraged Chipotle’s own one-day-only free guacamole event against them. The high-profile #freetheguac stunt is the latest in a string of hackvertising activations aimed at teasing the burrito lifestyle brand. As free guac experts, QDOBA delivered 1,616 lbs. 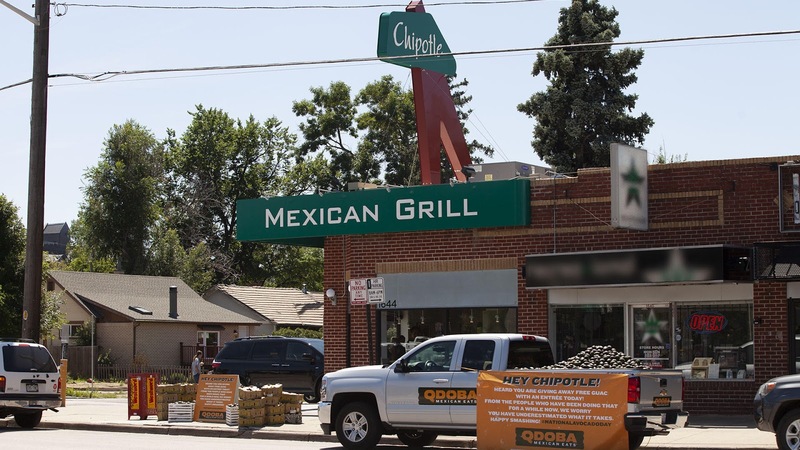 of avocados to three Chipotles, directly on its home turf in Denver including the original flagship restaurant. While the stunt was short-lived, its impact is twofold—not only is it generating significant buzz online, more importantly, the food was donated to the Food Bank of the Rockies. This latest stunt comes only a few months after QDOBA activated around Chipotle’s queso release. Based in Los Angeles, California, Mistress is an internationally awarded, full-service creative agency that applies the rigorous thinking behind traditional brand building to the pace and demands of modern media culture. In 2017, Mistress merged with fellow Los Angeles independent agency Supermoon adding metrics-based performance marketing and media capabilities to create a modern, re-imagined and re-bundled offering capable of servicing the unmet needs of today’s marketers. The agency has been awarded at Cannes, One Show, Shortys, Clios, LIA, D&AD, Andy, A-List Hollywood, and Game Marketing Awards. Mistress was 2016 PromaxDBA North American Agency of the Year and 2011, 2014 and 2018 Ad Age Small Agency of the Year award winner. For more information, visit www.mistress.agency.